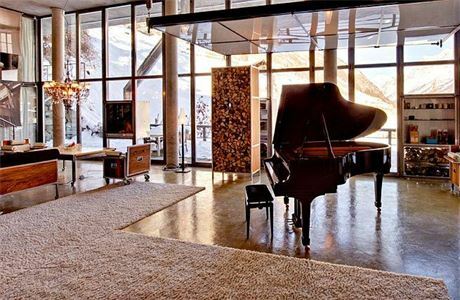 A top job with the leading luxury company in the best resort of the Swiss Alps. 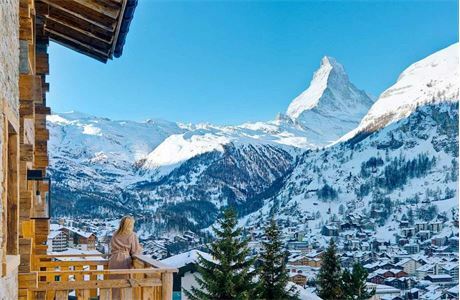 Mountain Exposure seeks an experienced chef to provide high quality cuisine and service in our 5* luxury chalets in Zermatt for the coming winter season. 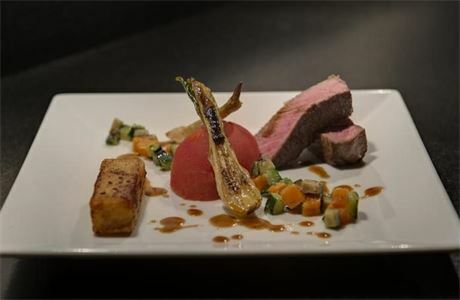 The role involves cooking in one of our chalets, working together with a chalet host. You will be responsible for providing and serving full breakfast, afternoon tea, canapés and a three course evening meal with dessert. You will also need to prepare children's early dinner when appropriate, and help supervise chalet cleaning and turnaround. We take great care to provide only the finest cuisine to our guests, so your cooking skills must meet our exacting standards. Please see the mountainexposure website for typical menu plans, under 'Our Services - Gourmet Half-Board Catering'. You will have had at least 5 years of relevant restaurant/catering experience, ideally having worked in a Michelin star kitchen. Please click on the 'apply now' button below and attach your CV including a six day half-board menu plan, a photo and references. We look forward to hearing from you. Candidates should hold a recognised catering qualification and/or have substantial experience in the gourmet restaurant sector. All applicants must hold an EU passport to work in Switzerland. Mountain Exposure is a Swiss company registered as MX Mountain Exposure AG which complies with Swiss laws and employment regulations. 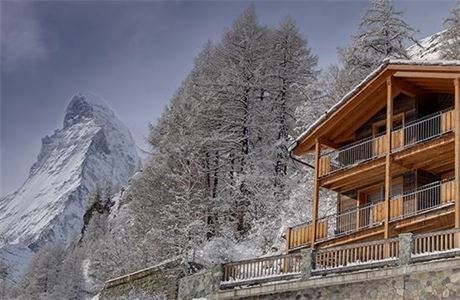 We are a chalet holiday company specializing in the top resort of Zermatt where we operate a larger selection of luxury catered and serviced properties than any other specialist company in the area. Founded in 2006, we have doubled in size every year and now offer 20 luxury properties under our exclusive management. Mountain Exposure is renowned for combining local expertise and 5 star accommodation, Michelin star cuisine and dedicated professional staff at a smart price. Our properties range from traditional cosy historical chalets like Heidi to huge and stunning designer spaces like the Heinz Julen Loft. From 26 guests to just 2, we have the accommodation to meet every taste and need. All offer meticulous 5 star service and meticulous attention to detail. The quality, experience and local knowledge of our team stands out. In addition to our experienced management team comprising Lausanne Hotel School, Oxford and Cambridge alumni, we employ a team of around 15 carefully selected hospitality professionals. These include gourmet chefs, chalet hosts and hostesses, and an experienced concierge and sales team. 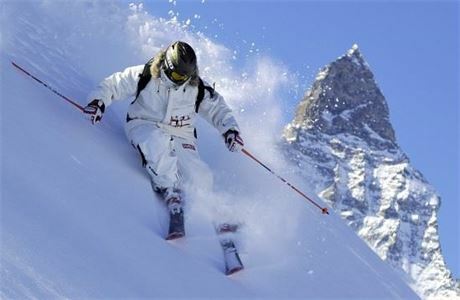 Should you join us, you will not only benefit from our accumulated expertise, you will also be joining a friendly team and have the opportunity to play on the ski slopes in the company of the Gourmet Ski Guide (aka Donald Scott) and the Int Ski Instructor (aka Digby Thomas).